Weekend elections in Austria and Italy sparked increased activity for the euro and put the CurrencyShares Euro Currency Trust (NYSEArca: FXE) in the spotlight. FXE deserves some credit for what turned out to be a solid Monday performance. However, that does not mean the near-term outlook for the common currency is perfectly sanguine. While the ECB’s efforts to weaken the euro this year have not delivered on par with investors’ expectations, some market observers still believe the currency is heading for more downside. 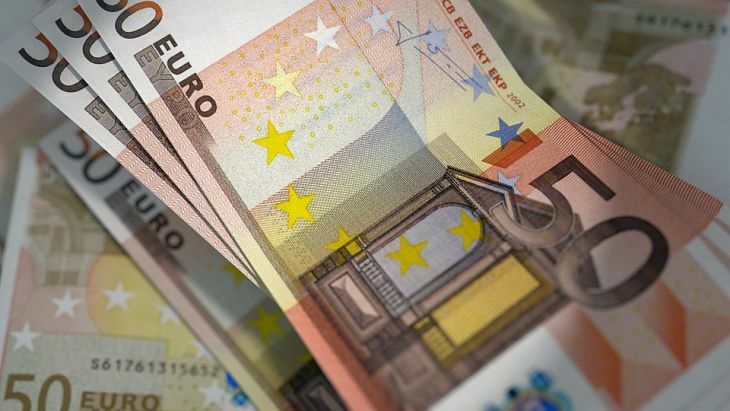 That does not mean the euro does not face more near-term downside, a scenario that could worsen for the common currency if the dollar rises in anticipation of higher interest rates in the U.S. Near-term traders should note the euro’s technical condition is rapidly deteriorating. Referendum results in Italy, the Eurozone’s third-largest economy, prompted the resignation of Prime Minister Matteo Renzi and are seen as the latest global rebuke of left-leaning leadership. Italy and other major Eurozone could contribute more political volatility to the euro.